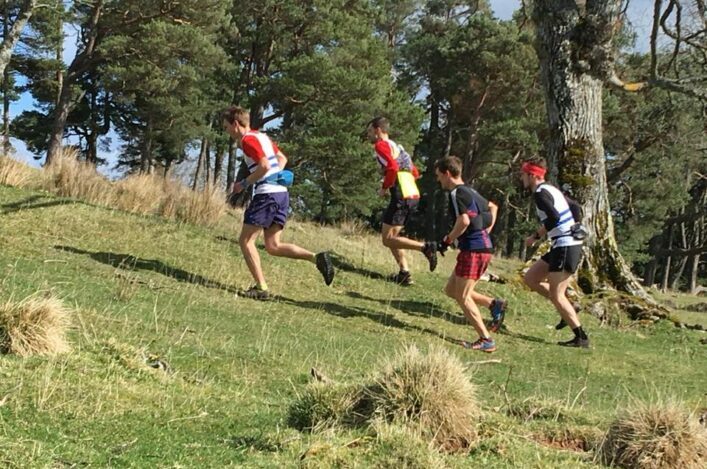 The North District Hill Running Championships were held at Cioch Mhor in Dingwall on Saturday. The course was 13km with 690m of climb, an out and back course to the summit of Cioch Mhor. 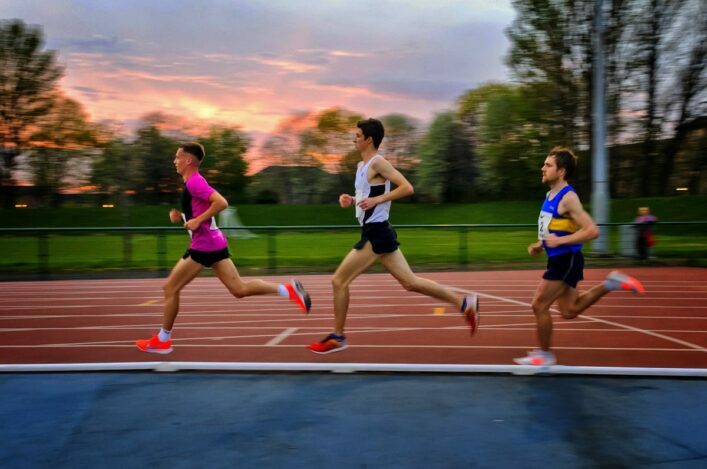 First man and woman home and North District Champions were John Yells of Lochaber in 67.33 and Catriona Morrison (1st W40) of Highland Hill Runners in 78.54 respectively. The silver medals went to Robbie Paterson of HHR and Carolyn Marwick of HHR. And taking the third places were Stuart Crutchfield of Lochaber and Phillipa Gillett of HHR. 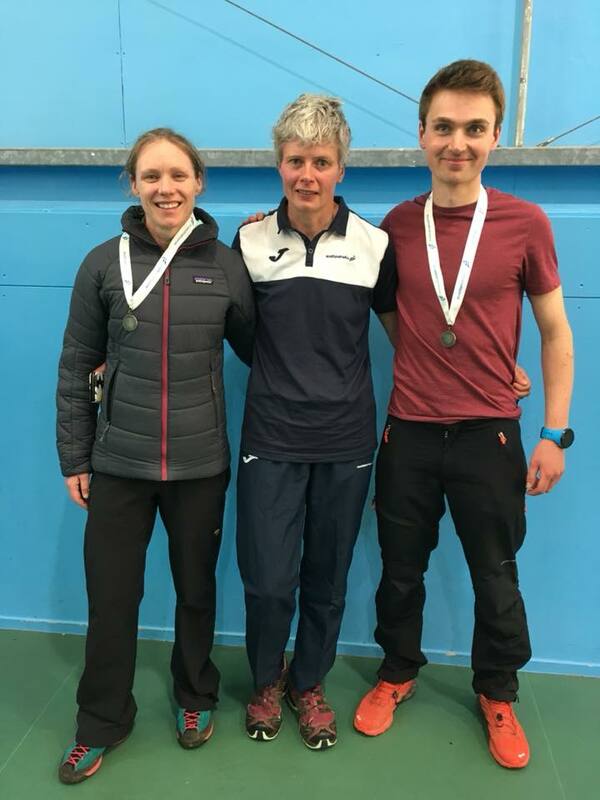 Vet champions were Jack Trevelyan M40, Fraser McIntosh M50 and Cat Morrison W40 – with all three from Highland Hill Runners. And indeed Highland Hill Runners, who were host club for a successful event, won both the male and female teams. 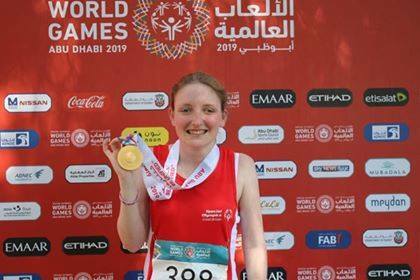 There was terrific track and field success for a four-strong Scottish contingent with the GB team at the Special Olympics in Abu Dhabi last week. Margaret Newell of Law and District took a superb gold medal in the 800m and was also fourth in the 1500m. 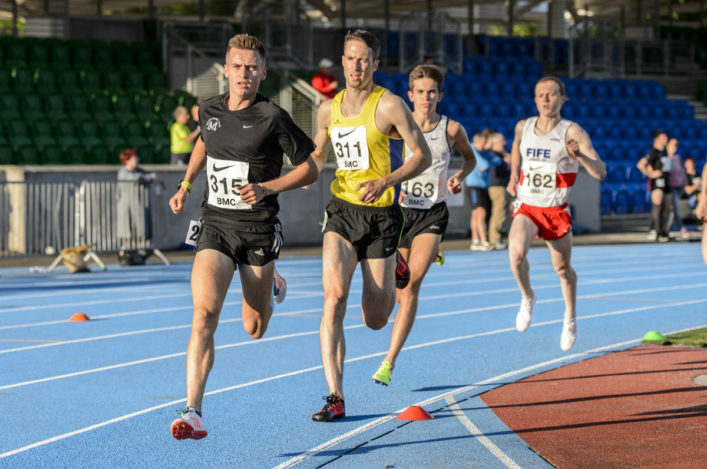 Darren Carruthers of VP-Glasgow won a bronze in the 3000m and also came home in fifth place in the 1500m. Alexander Thomson of Whitemoss was the silver medallist at 400m and finished in fifth place in his 800m final. And there were two bronzes, too, for Tammara McIlwean of Annan in the shot and 400m walk. Margaret and Darren are T20 athletes while Alexander has recently been re-classified as T38. These three athletes also represent Red Star AC. Many congratulations to all four athletes, their families and coaches and all at Red Star and their clubs helping in their development. There were individual medals for Katie Johnson in the Junior Girls, with bronze, and Anna Hedley, with a silver in the Inter Girls. Chris Perkins, an English athlete who runs for Giffnock North, took a bronze in the Junior Boys. Junior Girls – silver; Junior Boys – silver; Inter Girls – silver; Inter Boys – bronze; Mixed Relay – bronze. 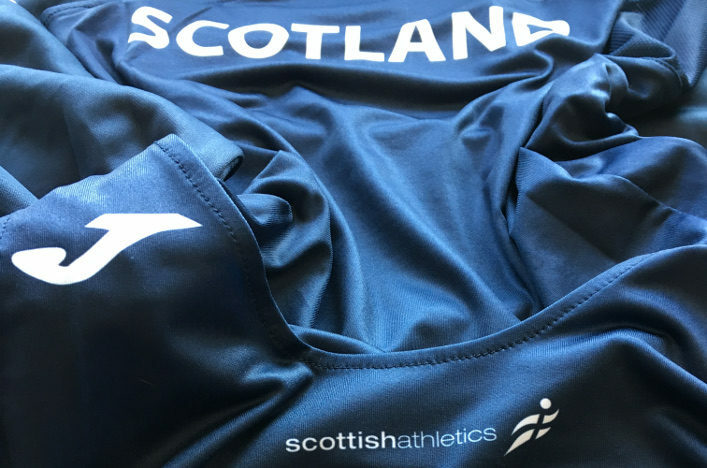 Well done to all those athletes, coaches and families who travelled to Ireland as well as the Scottish Schools for selection and organisation.